MYS was formed in 2014 when company founder, Ms. Myisha Williams, recognized an increasing demand for project management professionals who can author innovative, yet realistic and efficient management strategies within high-stakes technical and civil business environments. When partner, Ms. Laura Silva, joined in 2015, she brought with her a wealth of complementary experience and skills related to marketing and design services for small-business, non-profit, and corporate entities, allowing the firm to expand beyond its original strategic offerings. 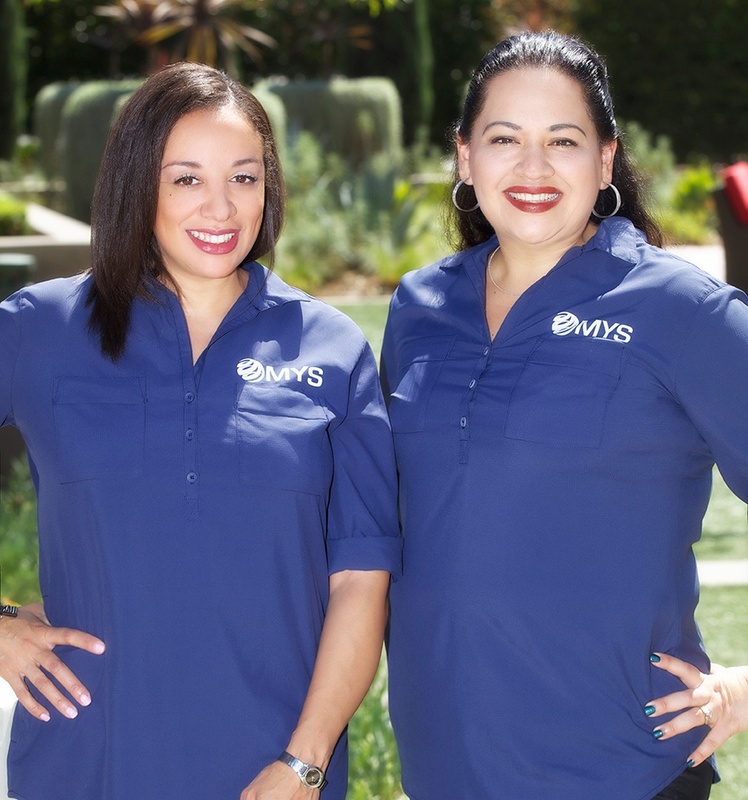 The team continues to grow, with members bringing skill sets that further address client needs and provide MYS with an expanding menu of specialties. As the organization changes, one fact remains strong: staff is committed to honoring company values that center on integrity, personal growth, as well as a promise to our clients to always provide sustainable services at only the highest level of service.